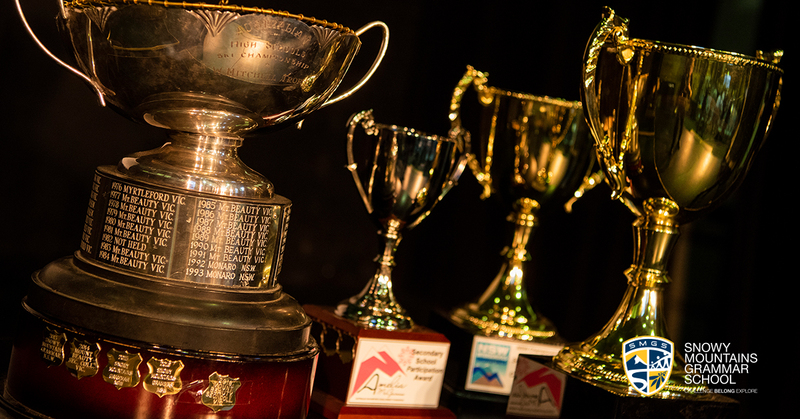 Snowy Mountains Grammar School offers an educational opportunity like no other in Australia. 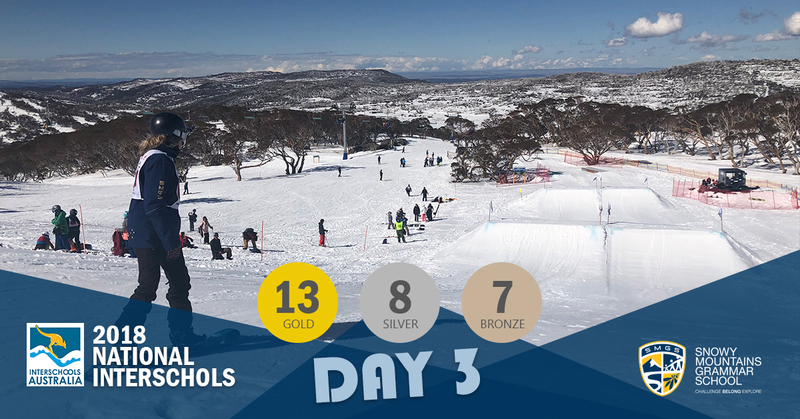 Located in the NSW Snowy Mountains, with some of the nation’s best and largest ski fields on our doorstep, our students have unsurpassed opportunities to immerse themselves in snowsports while remaining fully engaged in their academic studies. 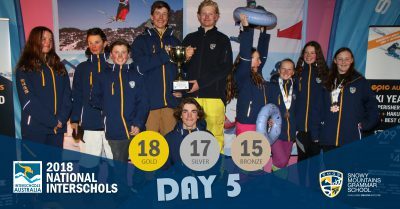 Our location means that no other school can match the opportunities provided by SMGS for students to participate simultaneously in a full elite alpine, cross-country or snowboard program along with a full academic program, delivered in a school environment by dedicated subject teachers. 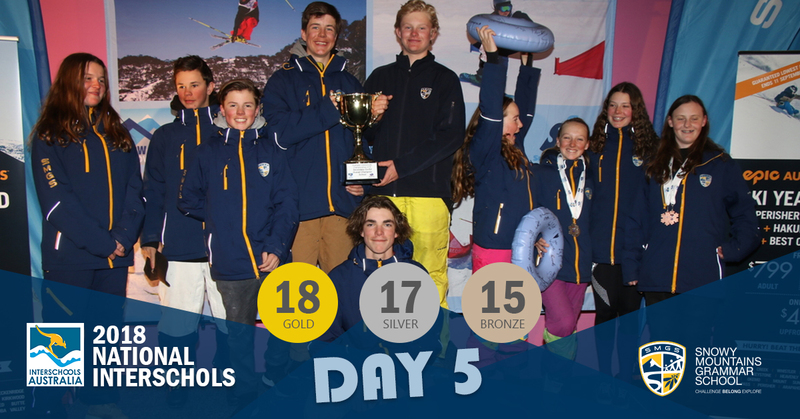 Our Elite Snowsports Academy (ESA) offers full-time and winter-only programs, giving participants the opportunity to excel in snowsports while maintaining their academic standards. 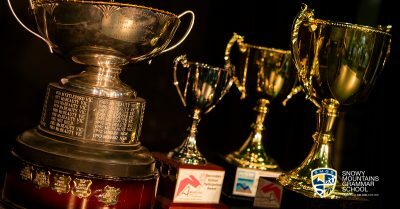 Snowy Mountains Grammar School offers a high quality academic education, with rigorous teaching programs, immersed in a modern, technology-rich learning environment. Our teachers are exceptionally dedicated professionals who care for their students’ overall wellbeing. Our personalised learning approach enables ESA athletes to participate in full time on snow training programs at either Perisher or Thredbo, while attending a majority of normal timetabled classroom lessons each week. 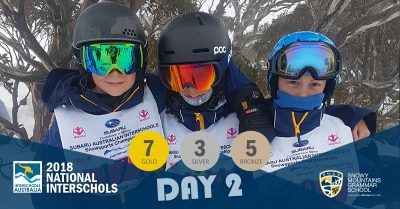 Additional support is provided to ESA athletes through a number of special programs including additional after-hours tutorial sessions, liaison and support through the ESA co-ordinator and on-staff study co-ordinators to help each athlete manage their commitments. 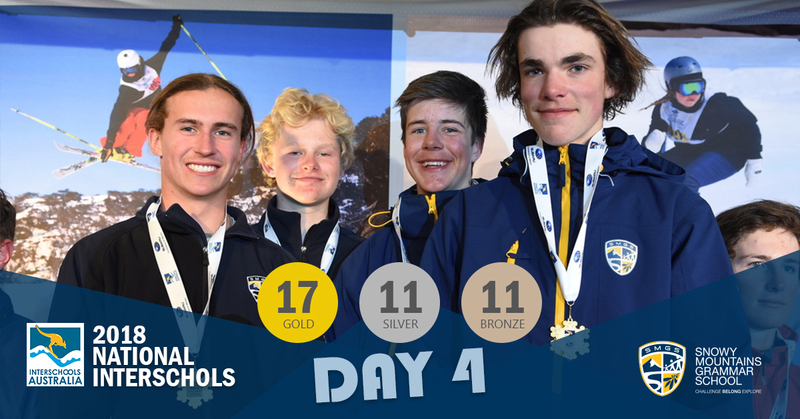 Applications for the 2019 Elite Snowsports Academy program are officially open. Places are limited so make sure you get your applications in. First round of applications for the 2019 Elite Snowsports Academy program close. The 2019 Australian snow season opens across the alpine resorts. Join parents, staff and students to welcome the 2019 edition of the ESA program. First day of the 2019 ESA program. 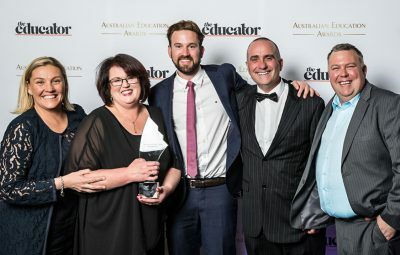 For the second year running, Snowy Mountains Grammar School has been awarded The Educator Magazines Innovative Schools Award – Find out why!